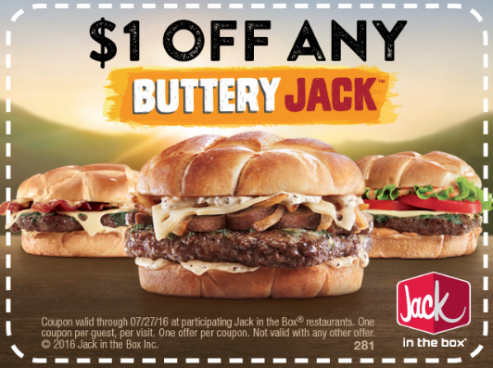 FREE Offers & Stuff From Jack In The Box! You are here: Home / FREEbies / FREE Offers & Stuff From Jack In The Box! Sign up to get FREE Offers & Stuff From Jack In The Box via email or text. You must be 13 years of age to sign up! Find your nearest location!